This week, I’ve been listening to Birdy’s album. It’s a beautiful, relaxing collection of cover versions with a folky twist and Bridy’s voice is amazing especially considering she’s only 15. It’s very chilled so you need to be in a certain mood to enjoy it and as you know it’s been a reflective week for me so it’s been on my iPod while I commute to work. 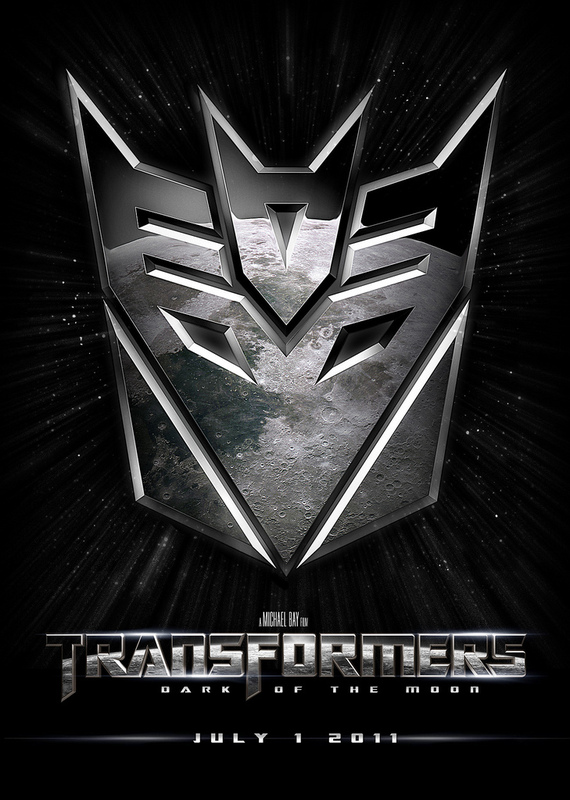 I also watched Transformers: Dark of the moon this week. Sometimes my film taste edges into teenage boy territory and I loved the first two films for being fun action popcorn movies. The third outing is pretty much take three of the same although there’s a more definite ending and a change of girl. The bluray edition has amazing sound and picture quality, yes I am a geek 🙂 so this got a thumbs up from me! I’m currently reading Heist Society by Ally Carter. I love her spy school stories The Gallagher Girls and will let you know what I think about her new series, which is about a teenage thief. I found a fab new nail vernish for Xmas from Barry M – red glitter, perfect for the festive season! But I’ve been on the lookout for a sparkly top to wear and I can’t find one so let me know if you spot a nice one in the shops or online! Also on my buying plans this weekend, is the DVD of Harry Potter and the Deathly Hallows Part 2, can’t wait to see this again! Check out my blogroll too over on the right as I’ve added in some more favourites! Any recommendations for me from your week? Next postI can’t pronounce it but I won an award! I walk past a lovely vintage shop every day that has the most amazing red floaty / sparkly tunic top in the window, one of these days I might pluck up the courage to see what size it is…. I’m reading Smokeless Fire by Samantha Young, for 86p on the Kindle it’s well worth the read, the plot satisfies my thirst for fantasy and it also has wit…. quote from the book…. It comes to something when my poltergeist has more followers on Twitter than I do.. In fact I have actually read all of her books ( only available on Kindle ) for a 25 year old she’s pretty good. You should check her blogspot out I think you might like her…. Ooh purple one sounds fab! Love the sound of the tunic, you should go for it! Thank you for recommending Birdy. I really enjoyed the song, and I’m listening to her other songs. Happy weekend, Vix. I’m glad you enjoyed it! Have a lovely weekend! Birdy has a melodic voice. Glad you found the right nail polish . . . hope you find a top to match. If not, basic black? The prob is most of my wardrobe is basic black so I wanted to have something a bit different to be festive! I looove Birdy. Her voice gives me chills. Or something. Skinny Love… *shakes head* I have not the words. I know, it’s pretty special. I love that inside of you there is a teenage boy, I’ve got one inside of me. It’s fun to have them sitting there eating cheetos and having us watch fun videos.